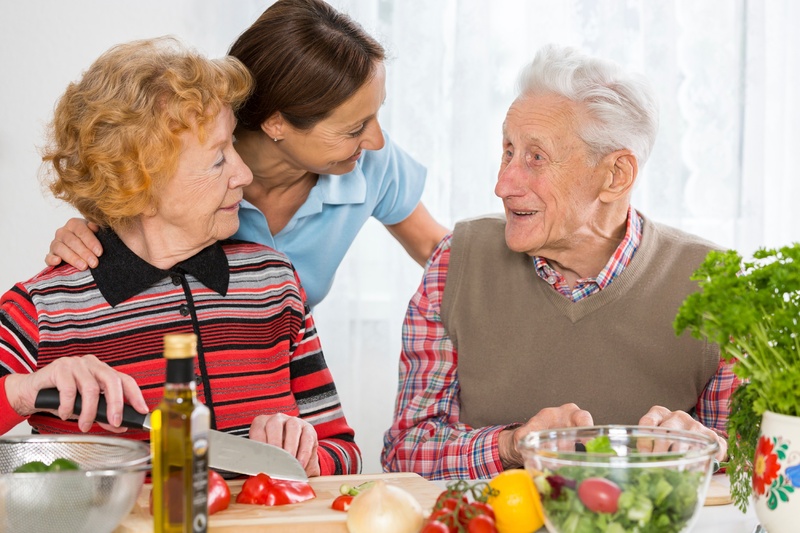 There is an urgent need to change the culture of care – shifting from a model where caregivers are increasingly task-oriented to a relationship-based approach – and to focus on the needs of people with dementia and their families through a person-centered approach. Person-centered care offers a humanistic and holistic approach to caring for someone. It incorporates not only physical considerations but also the person’s psychosocial and spiritual well-being.